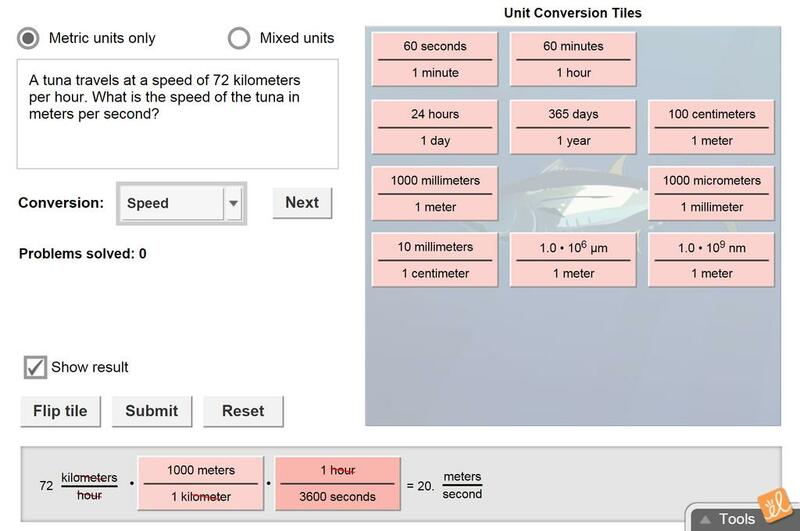 Use the Unit Conversions Gizmo to explore the concepts of scientific notation and significant digits. Convert numbers to and from scientific notation. Determine the number of significant digits in a measured value and in a calculation.